"I have worked in patient care for over 10 years as a Certified Nursing Assistant. I knew that I wanted to take my career to the next level by becoming a Certified Medical Assistant (CMA). When looking for employment I knew I wanted to work for an organization that was committed to helping patients through their journey to good health. When I started here in March 2017, I knew this would be a place that I would be able to start not just a job but a career that would allow me to grow and would allow me to use my educational skills I learned while in school but would also train me to make me a better CMA. In this short amount of time I have gained so much knowledge that has given me the opportunity to use my skills in problem solving to assist our patients. Deuk Spine has allowed me to do clinical work but also be there for our patients to be that person they need to listen. In the medical profession it is not just about the treatment that is prescribed but also the emotional support. I want to be the best CMA and this company has allowed me to go over and beyond what my call to duty is as a CMA but to be a better friend, colleague, and person over all. I am proud to say that I work with and for a team of physicians, nurses and staff that work as a team. I knew this was the place for me to be because when I go to the store after work and still have on my scrubs on and I have patient s come up to me and hug me and tell me how we have helped them have a better quality of life, that means something to me and that we helped them. " "Someone told me one day that life is full of surprises. I name them opportunities. I stepped on one; four years and half ago. I found my self inside the Deuk Spine Institute family and I’m very grateful of that. Many years ago I had a vision to contribute to this society helping others in different ways; spiritual, and physical. I discovered that in Deuk Spine Institute family you have the opportunity to grow as an employee, in so many ways, but more important as a person. Since I have been in this company, I learned a lot, about personal development and how to use that knowledge and put it on practice and contribute to society. 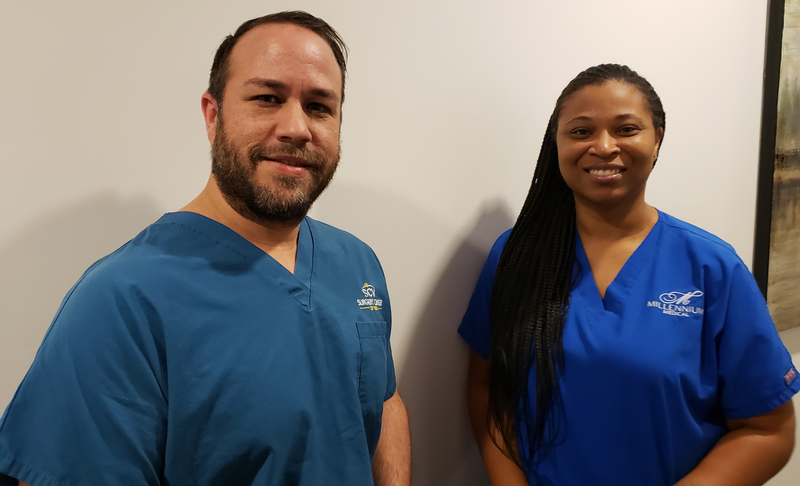 I love my job, I love my co-workers and I love Deuk Spine institute." 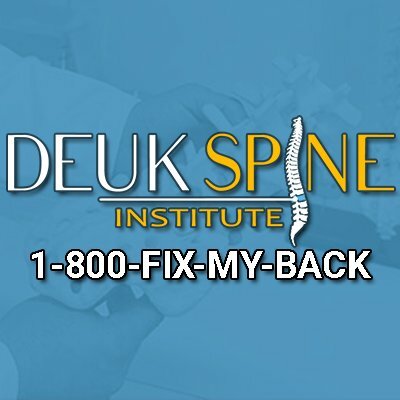 Deuk Spine Institute specializes in curing all types of neck and back pain. 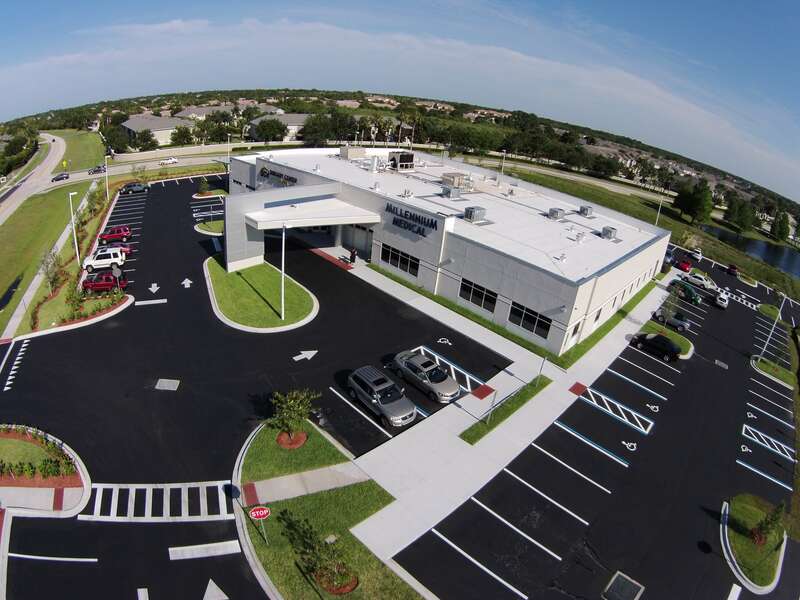 If you or someone you know is suffering, please give us a call at (321) 255-6670 or visit our website and sign up for our free MRI review.